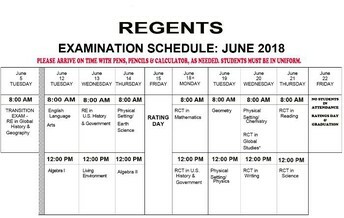 Relax before exams with mindfulness tips. Ask for support if you need it. 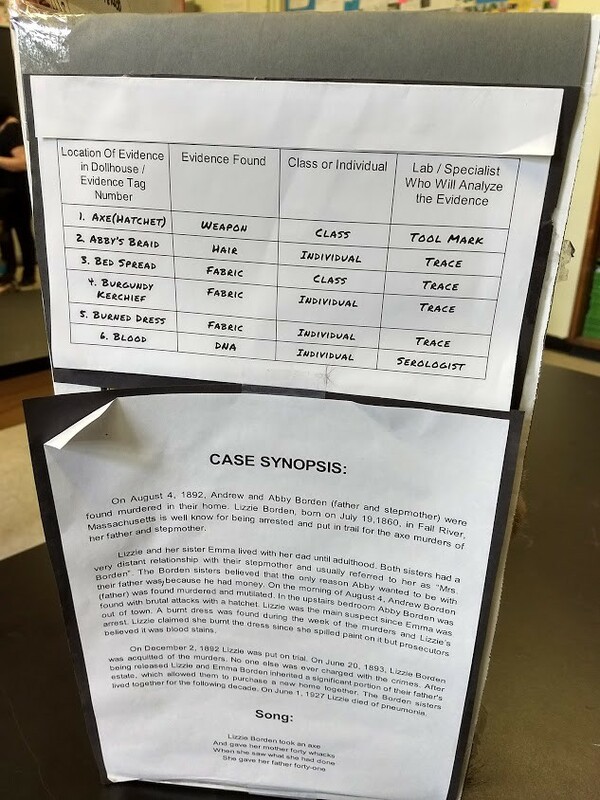 Forensic Science Fair in the Library: Congrats to all the Winners!! 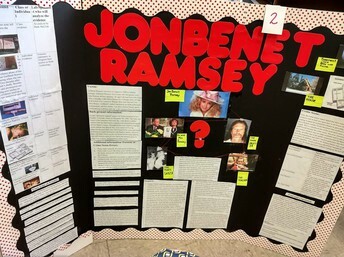 Lead Forensic Science Teacher, Mrs. L. Bod, together with ISS Teacher, Ms. S. Wink and ENL Teacher Mr. G. Cordano, worked with their students to create a display of student work in the forensic field. 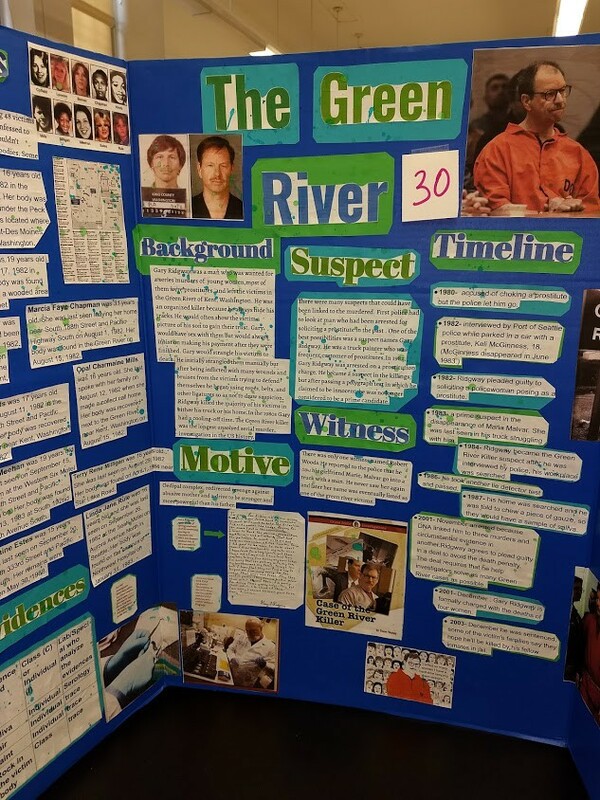 Students researched different forensic cases and created visual presentations of their findings. 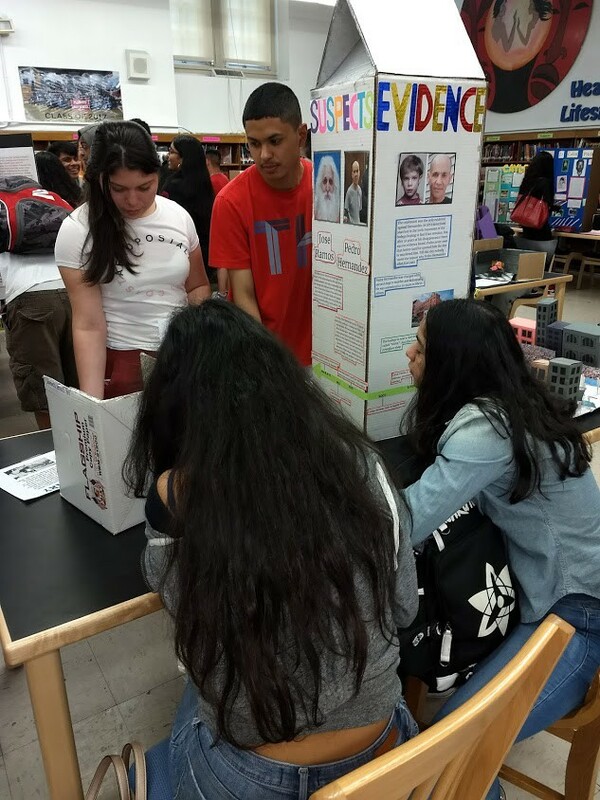 Many students visited the fair and voted for their favorite presentations. 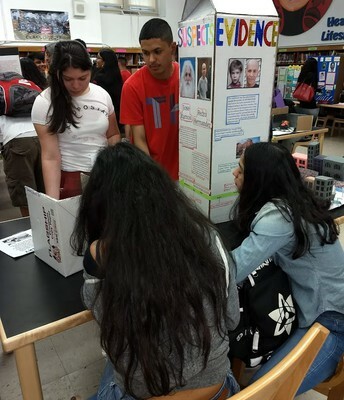 Congratulations to : First prize winners: Natalie Sanchez Miranda for her Milk Carton presentation of the Etan Patz case and Alix Menjivar Llanos and Evelyn Alvarez Ramos for their Lizzie Borden presentation. 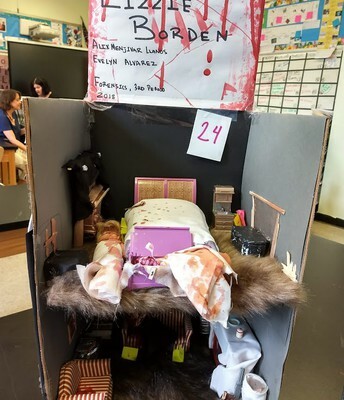 Second place winners: Rubaiya Hassan, Ximena Mendez and Karlvin Danois for their presentation on Joan Benet Ramsey, and Kenia Delao and Jackeline Gallardo for the Lizzie Borden dollhouse and Jacqueline Gil for the John Wayne Gacy poster board. 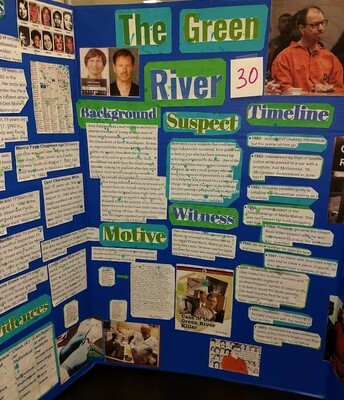 Third Place winners: Mariela Maldonado for the Green River Killer poster presesentation. 2nd Place winners, created by Rubaiya Hassan, Ximena Mendez and Karlvin Danois. 1st Place winners, Alix Menjivar Llanos and Evelyn Alvarez Ramos. 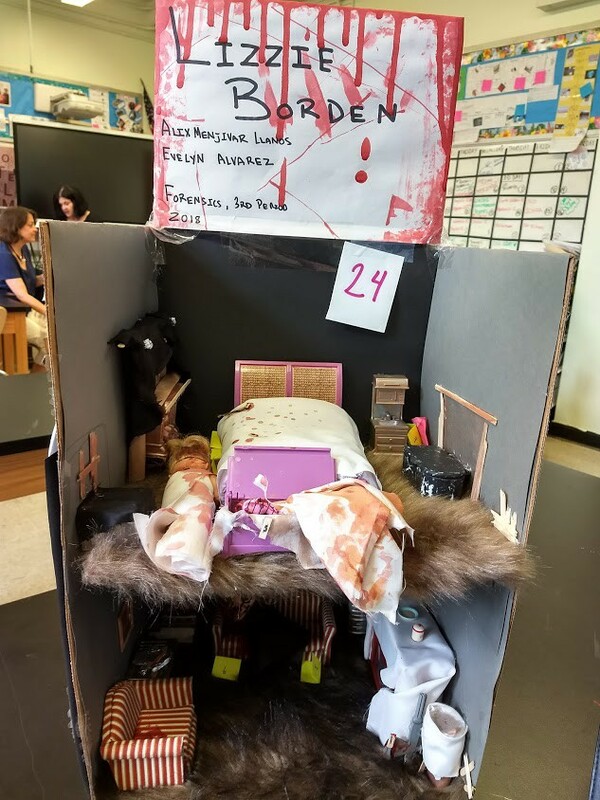 Students analyzed the evidence in the Lizzie Borden crime. Learn more about forensics by exploring the books below. This book is part of the Crime Scene Investigations series. 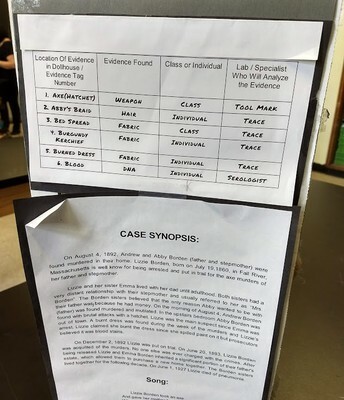 Learn about Ballistics, Identity Theft, DNA Evidence and many different crimes. This 12 volume series covers everything from DNA Analysis to Explosives and Solving Crime with Physics. Explore different crime solving science experiments. Each experiment is introduced with a real life crime where investigators used the same procedures to solve crimes. Start a little kindness now. Make schools safe for everyone. It only starts with one. Find a new friend. Say hi to someone new. Call a friend instead of texting. Write a letter instead of an email. Everyone experiences a hard day sometimes. You can make their day better. Asher is a boy cursed with an androgynous face. Eulalie is the lonely, tough talking friend from school who is the only one to accept all of his sides. Follow their relationship as they discover themselves. Two best friends created the princess together. Libby was killed in a car accident one night. Suddenly May sees the princess everywhere. The more May explores the comic, the more connections she finds between Libby's death and the adventures of the comic. Includes the webcomic drawings. Read the story of 23 famous people who also happened to be lesbian, gay, bisexual, transgender or otherwise queer people. Frida Kahlo suffered through horrible pain, but survived everything, even her sister's cheating with her husband. 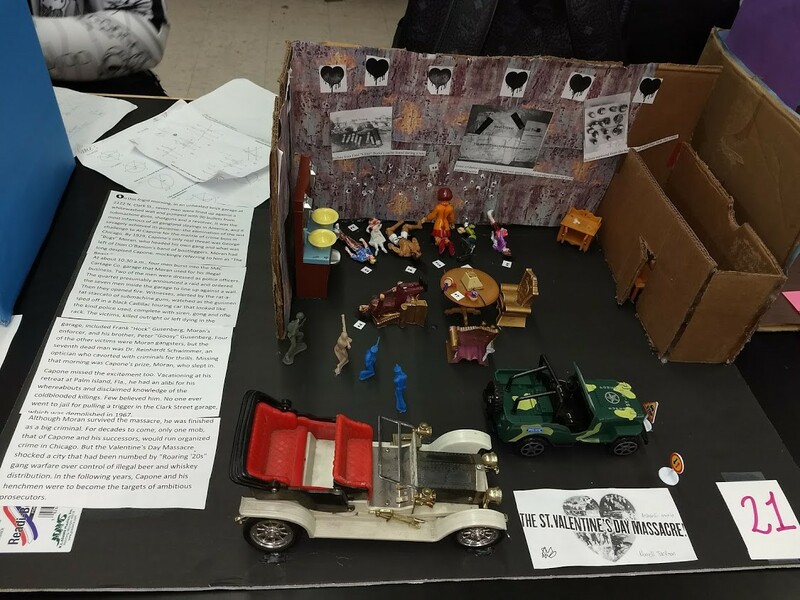 Others highlighted include Abraham Lincoln, Eleanor Roosevelt, Alan Turing and more. 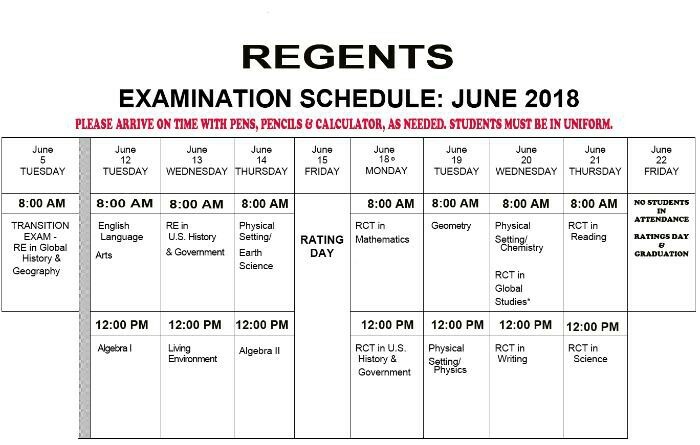 Summer is the TIme to Read. 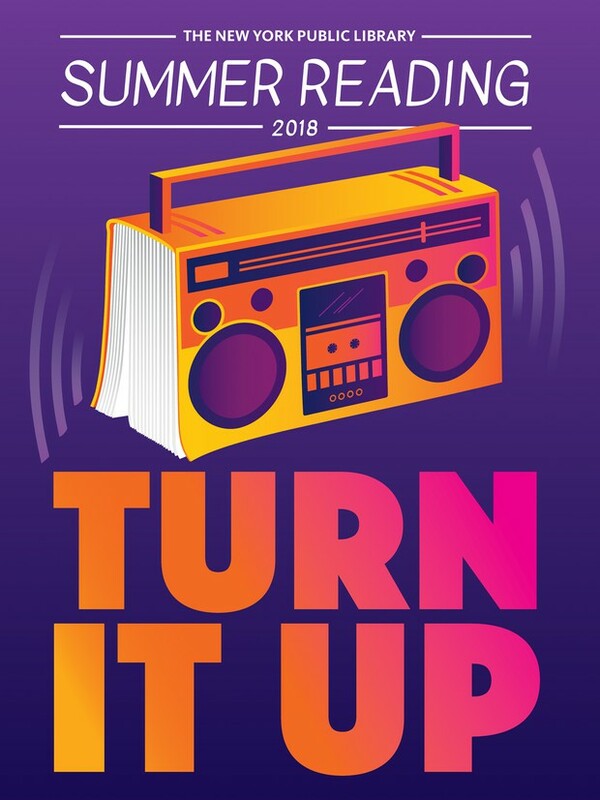 Don't let the summer go by without reading at least 2 books. Did you know students who read over the summer improve their grades in the fall? 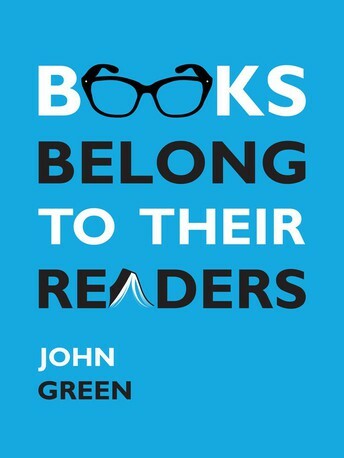 Libraries give away gifts to those who read. Movie Theatres offer free movie tickets with a book report. Reading is fun. Read one of the favorite books about LGBTQ PRIDE from NYPL authors and tell me about it. Read what happens when Simon is blackmailed into acting as his friend's wingman or else his gay identity will be revealed. Mad into a hit movie, Simon. Voted one of the best books of the year by New York Public LIbrarians, Jazz transitioned from a boy to a girl when she was five. She is now of the most famous teen activists. Be inspired by her journey. Author and photographer Susan Kuklin met and interviewed six transgender or gender neutral young adults. Read their inspiring stories.